The Constitution of 1996 requires that a municipality "must structure and manage its administration and budgeting and planning processes to give priority to the basic needs of the community, and to promote the social and economic development of the community". The boundaries of the newly established municipality now include a large area characterised by very different features. 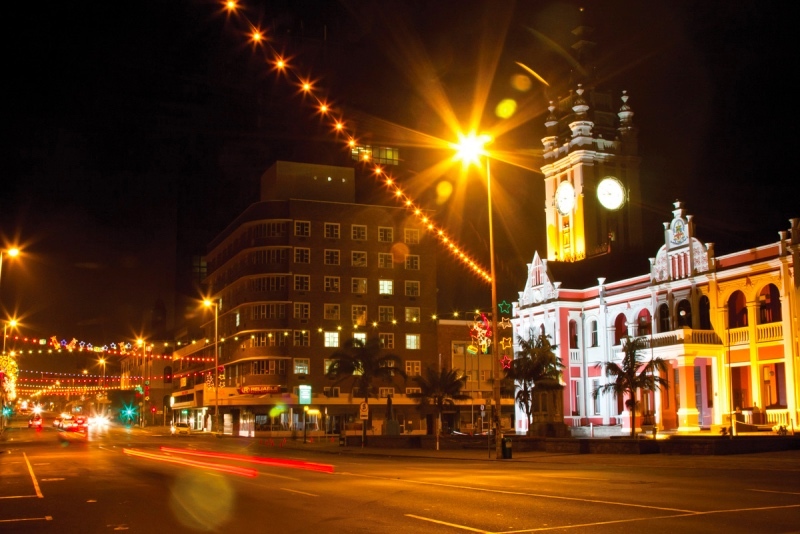 Two former municipalities (Transitional Local Councils) - that of East London and King William's Town - have merged into one, and also other areas, which previously were not included in either of them, are now part of Buffalo City Metropolitan Municipality. The Buffalo City Municipal Council is the ultimate political decision-making body of the municipality. Ward Councillors are the major link between the municipal government and the residents. The Executive Mayor of Buffalo City Metro takes overall strategic and political responsibility for the city, while the City Manager heads the city's administration. The heads of departments and officials are responsible for physically implementing policy.